Hi Sian Design. 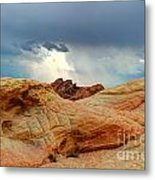 Thank you for featuring my image in the group South West Art. 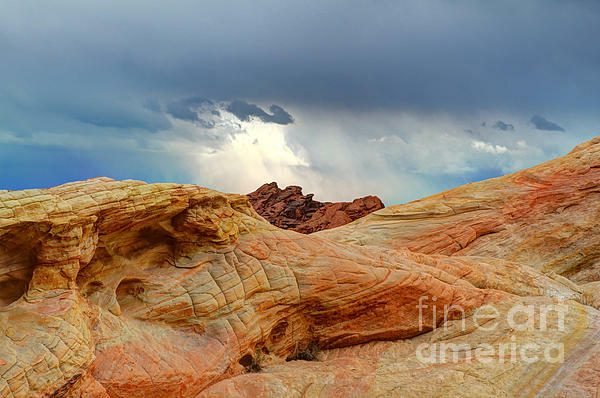 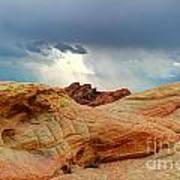 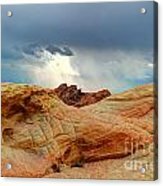 Storm clouds accent the sandstone formations in The Valley of Fire State Park, Nevada.